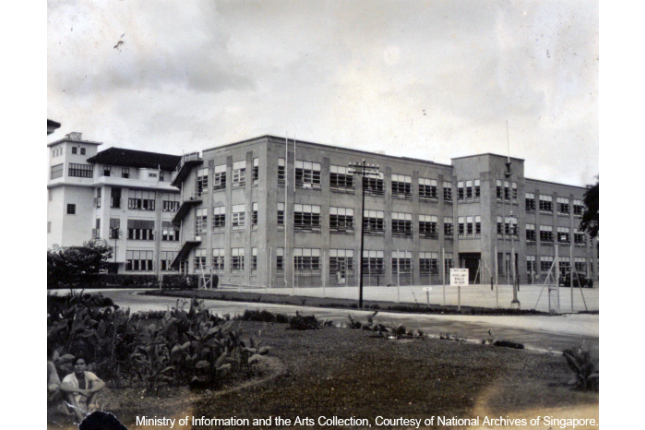 Kandang Kerbau Hospital, the birthplace of over 1.2 million Singaporeans, was the largest maternity hospital in the world from the early 1950s to the early 1970s. It was named after the district where it was located. The district around the crossroads formed by Serangoon Road, Selegie Road, Bukit Timah Road and Rochor Road was known in Malay as "Kerdang Kerbau" ("Buffalo Enclosure", because in the old days, there was a buffalo pen in the locality).